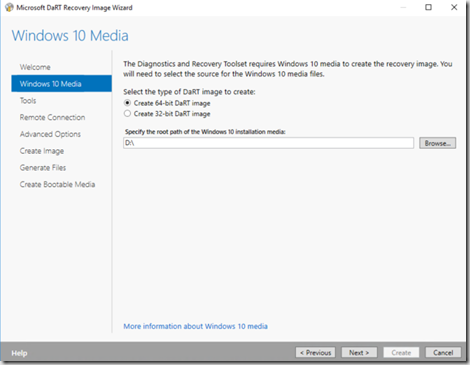 Update 8.22.2016 – Update for 1607 Media (Build 14393), found that using the 1511 DaRT didn’t play so nice on a 1607 install of Windows 10. 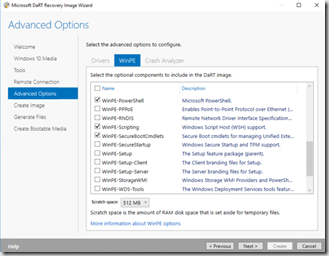 Fix, Create new DaRT WIM with latest ADK. NO Longer need to run the HotFix! 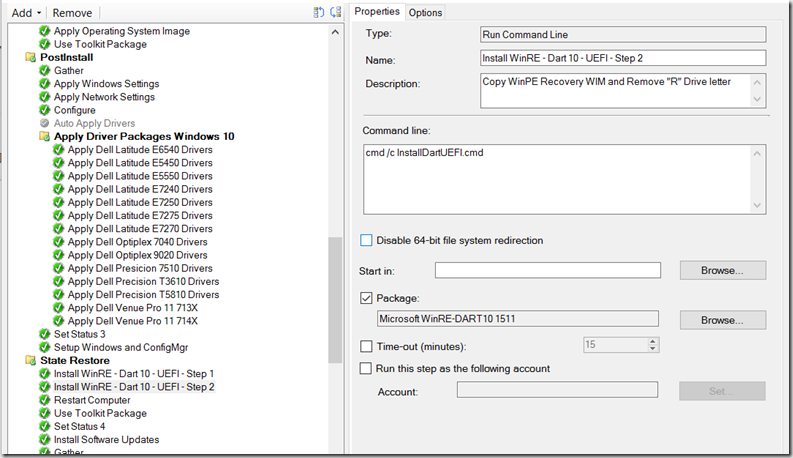 Change WinRE partition size from 900 to 1100 – Found 900 would cause issues from time to time. Thanks to Alex Nicastro for the Assist on that. Basically, just follow the instructions below using the updated ADK, skip the HotFix, and name your package accordingly. It will create 2 schema files. 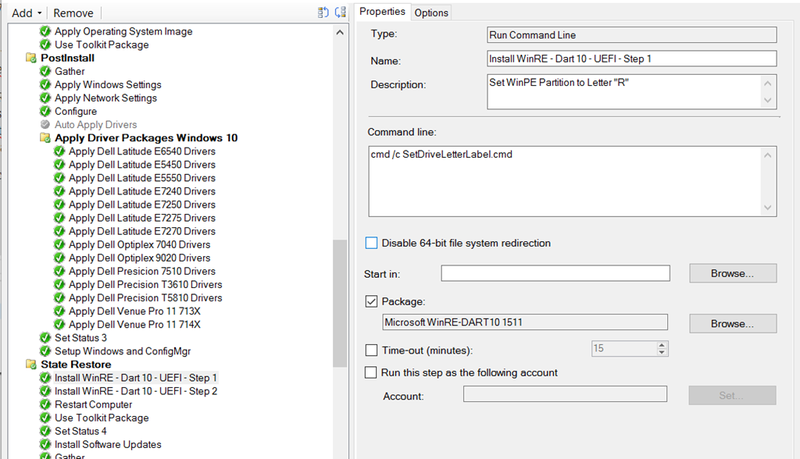 Make sure your boot.wim file is save to C:\Cabs\DaRT10\x64\boot.wim, you’ll then need to run these commands: ( original documentation here: https://support.microsoft.com/en-us/kb/3143760), this is modified based on where I’ve saved the files in my example. icacls C:\Cabs\mount\Windows\System32\schema.dat /setowner "NT SERVICE\TrustedInstaller"
Ok, now we have our boot.wim file, it’s time to get it into the OSD process. :: Windows 2000: "C:\Program Files\Resource Kit\diskpart.exe"
RemoveDriveLetterLabel.cmd (This will remove the drive Letters D/E/R). I was having some computers add a D or E drive based on other factors, so I just added it to this script to remove those letters too. Update 7/22/16 - Added 2 lines in RED, I was finding that on some systems, it wasn't copying my custom WIM over because there wasn't enough room on the Partition because of the Default WIM. 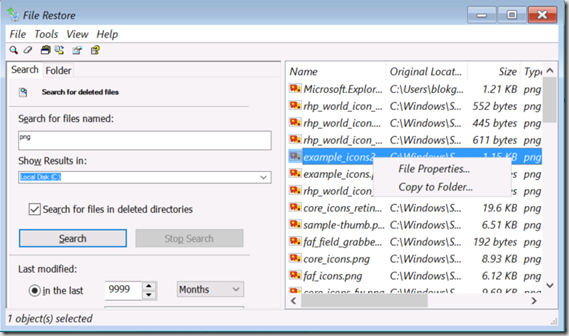 Add line to Delete the Default before coping the Custom one over. - I have not updated the scripts in the ZIP File yet. Still doing more testing, as I'm having issues getting this working properly on HyperV, but so far all of my Physical Machines are working properly. REM Remove the Drive Letter for the Recovery Partition - Removes Letter R and D/E if exist. 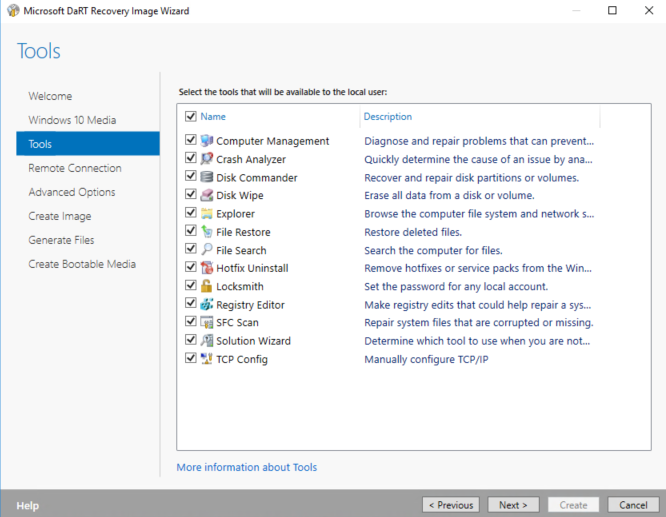 It will now reboot into the Windows Recovery Partition. The Command Prompt will Open, just go ahead and close it. 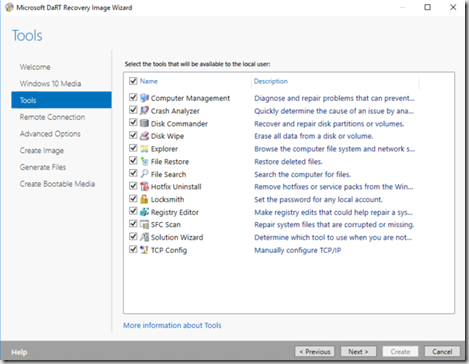 You will now see options, choose Troubleshoot –> Microsoft Diagnostics and Recovery Toolset will be an option. Now that you launched DaRT, you’ll have several options available to you, including Remote Connection, which is what I’m using to connect in to grab the screen capture. 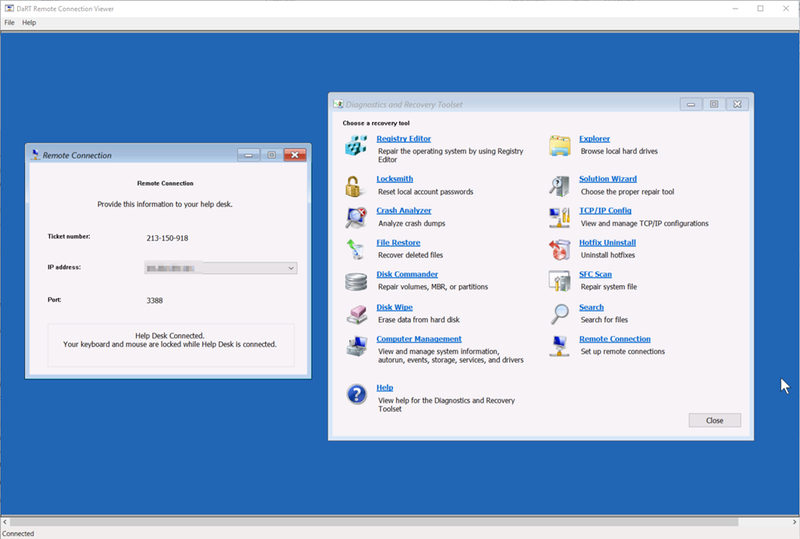 Several hand tools built in like LockSmith, to recover Admin Passwords. This is handy if you have LAPS implemented, and the machine is deleted from the domain so you no longer have access to the Admin password. 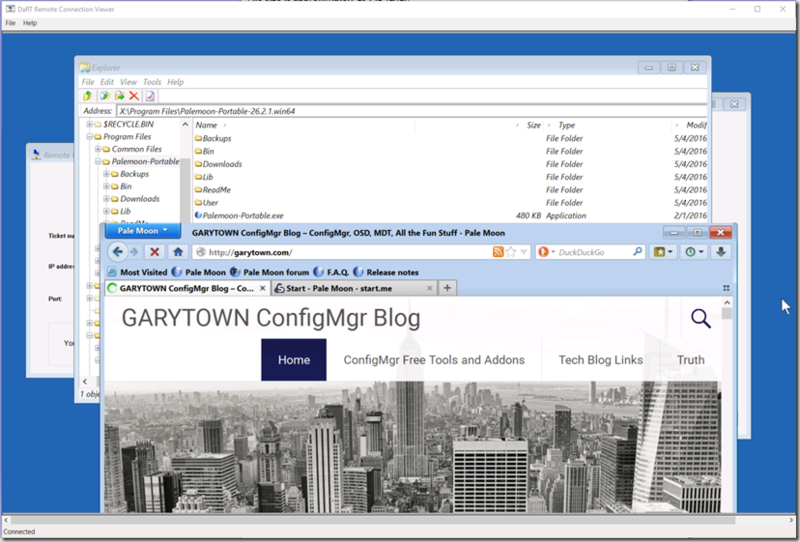 And if you like, you can even add a web browser to your Image, because hey, why not! Pale Moon 64bit seems to work alright. 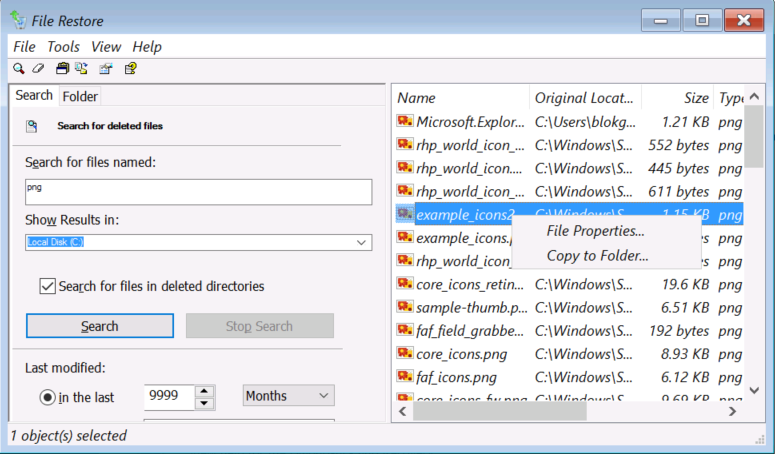 Just Extract the Program to a folder and copy that folder into your image. 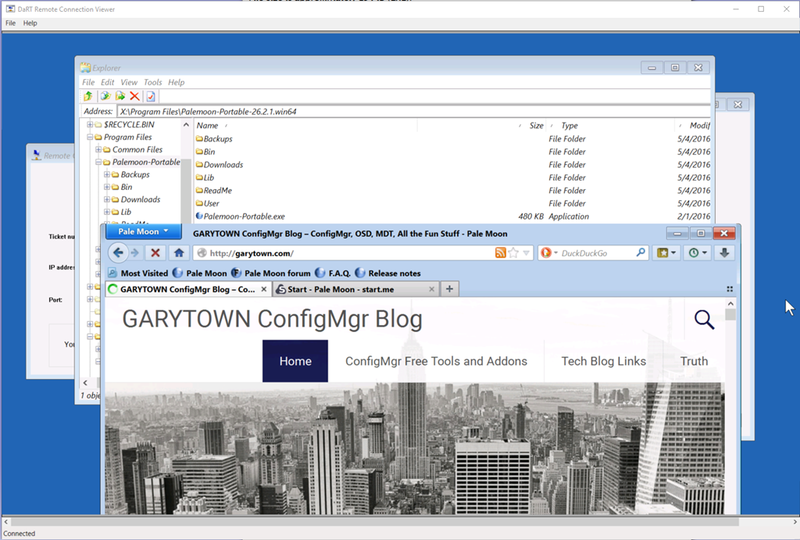 Then use Explorer to browse to it. 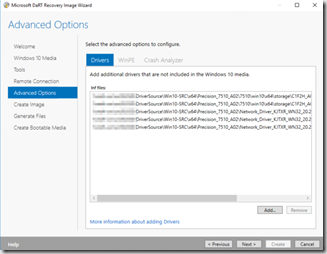 I’ve tested this on Dell Latitude E6540, Precision 7510 & MS Surface Pro. I’ve done this in the Past with DaRT 8 on an entire range of Dell devices without any issues. But I’ve only started to implement this with DaRT10. that should have allowed to press the F3 key and the PC would boot in the winre.wim, but it does not. That is a great question, I have actually not thought of doing that, but I like what you're thinking. If I get time to mess with this and figure it out, I'll let you know. If you hit F8, and check the command prompt, is your OS installed to the C:\ at that point? What happens if you pause your TS and run it manually, same errors? 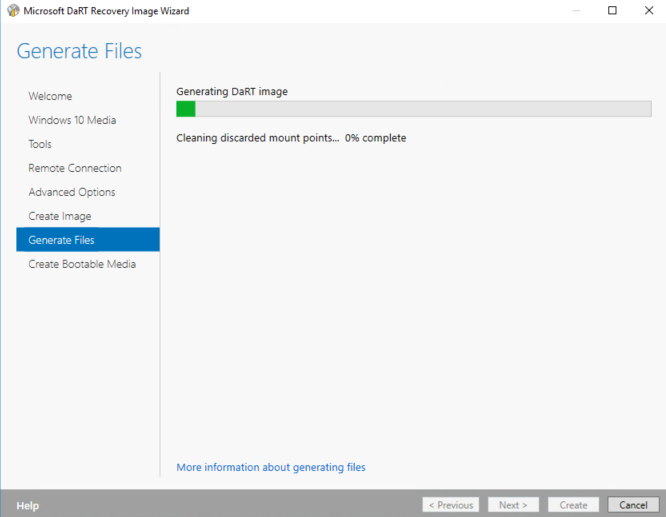 I am testing this on a vm guest machine to prove the concept first, this machine is also a gen1 vm in hyper v is that likely to have a bearing and also what if the machine does not have uefi? If it isn't UEFI, it can still work, but I haven't tested recently. I used to do it with non-UEFI devices. 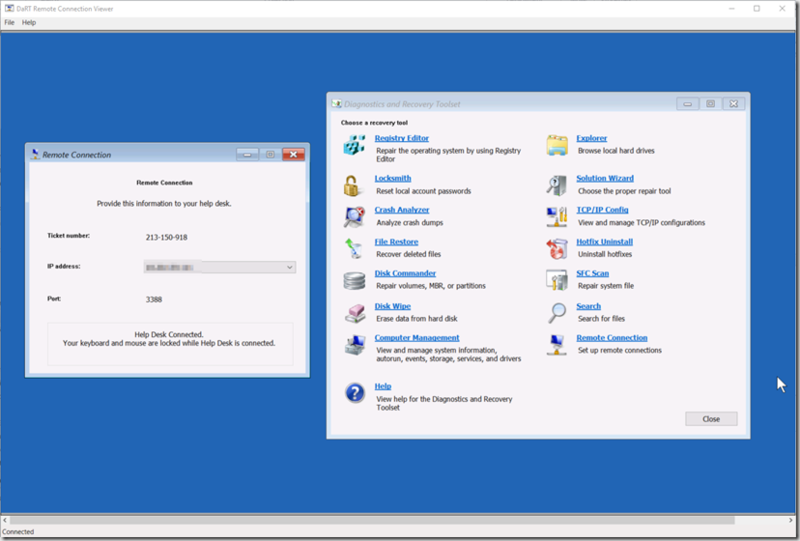 I believe as long as you make a Partition with the Label WinPE, it will work. 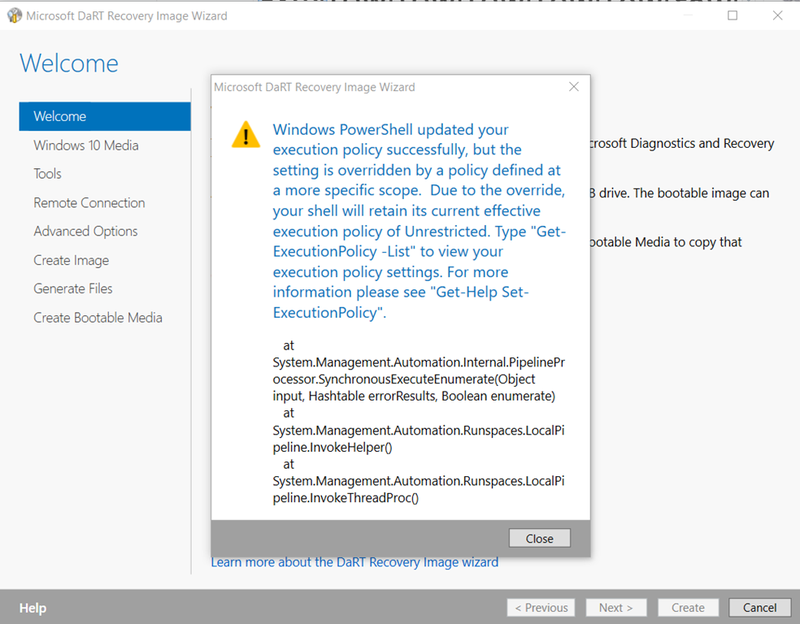 I do not see MSDART Toolset as an option in troubleshooting, would welcome a dialog via PM if possible? I have the same issue, it goes through I see the hidden partition. 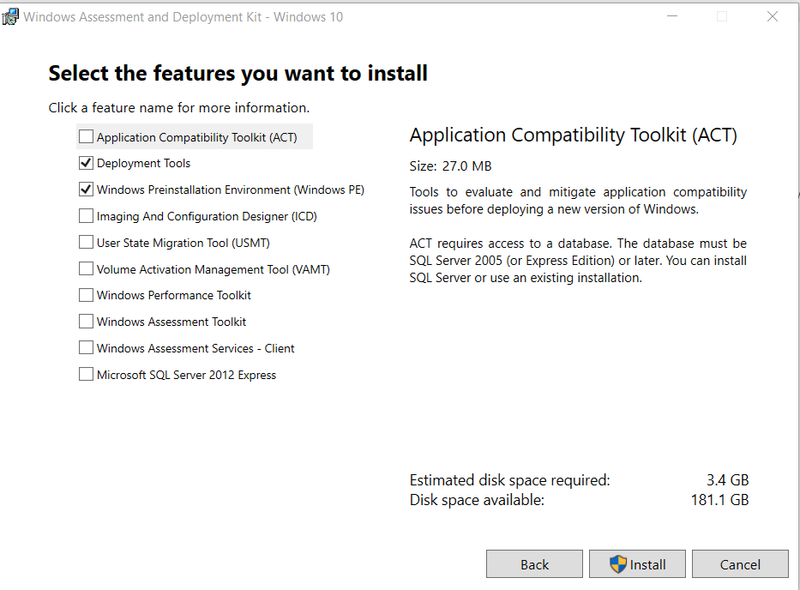 I noticed theres 488Mb used, but when i got Troubleshoot ->Microsoft Diagnostics and Recovery Toolset is not there... Do you know where i can get a full install guide.. 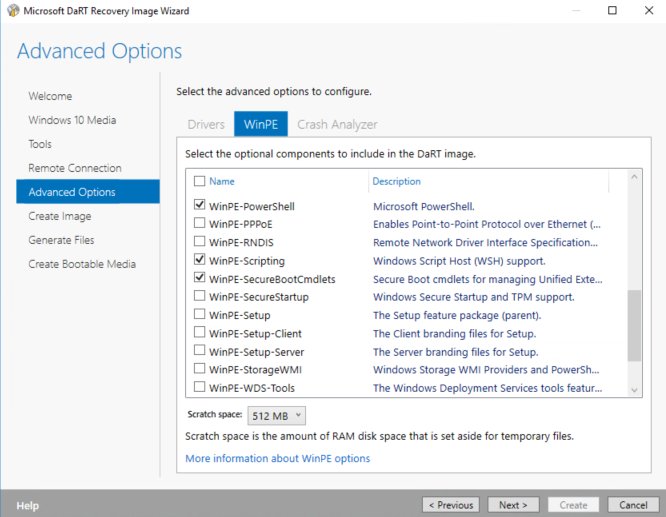 So you go to troubleshooting, choose advanced, choose"Command Prompt", then it reboots into your Recovery Environment, and at that point you don't see the DaRTt Tools? I don't see the DaRT recovery tools until after the reboot. 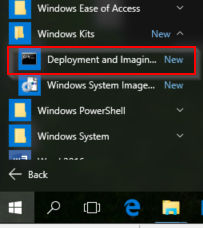 I've noticed on a couple of my models that when I reboot after choosing Command Prompt, that when it reboots, it says it can't find an administrator account on the PC. Still trying to troubleshoot that issue. (Added one line into the script to see if it helps, updated article to show) Happens on my Virtual Machines and my Venue tablets. However, the DaRT Tools did work on my new 5175 & 7275 Tablet models without any modifications. 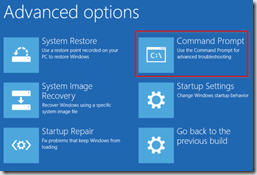 When I go to troubleshooting, choose advanced, choose"Command Prompt", Says "Preparing Command Prompt, I choose "Administator", Put password, Then a command prompt window appears. I delete my whole environment and started over from scratch. 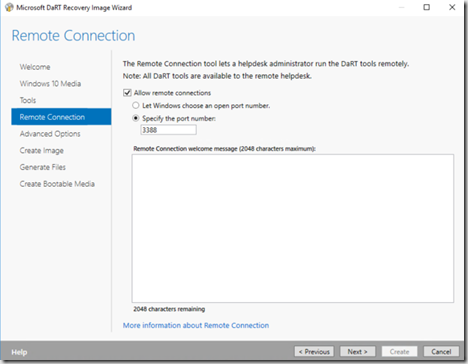 Once you close out of Command prompt, it should bring you back to the Troubleshooting Menu, at that point you should see DaRT as an option. Thanks so much for the quick responses!.. 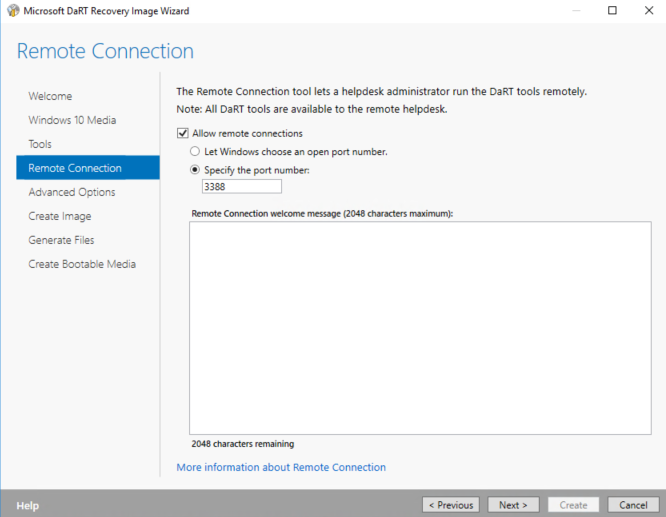 You were right after closing the command prompt I did see the DaRT recovery. 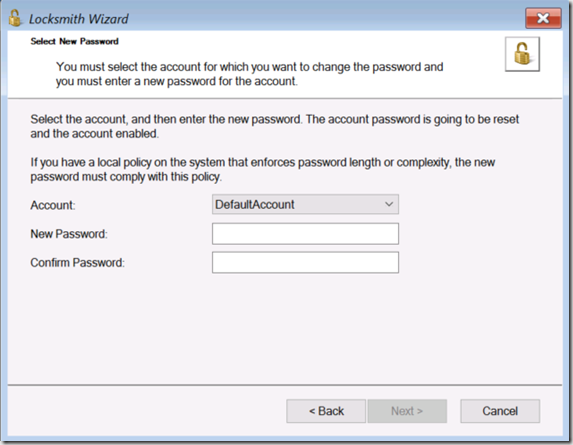 The only problem I have is that when the user clicks on the command prompt they will need to type in the local admin password. Is there a way around that? C:\Windows\System32\ReAgentc.exe /setreimage /path R:\Recovery\WinRE /target C:\Windows /bootkey 3ed00. After doing that now you can press F4 and get into DaRT tools without going through the command prompt closing the window. 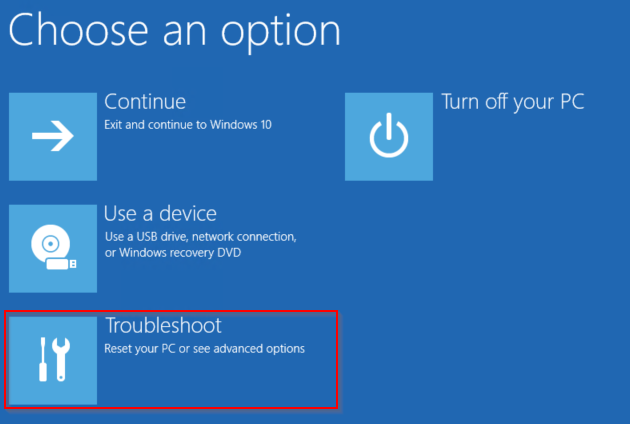 Then clicking on Troubleshooting, I appreciate all your help with this :). 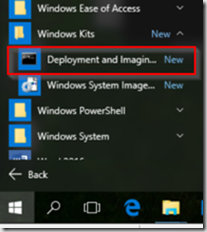 With the release of Windows 10 1607, will we still have to add the schemas from KB3143760 to the wim file? After making a new Windows image with 1607, the DaRT recovery option is missing - even after selecting the Command Prompt option from the menu. Hey Paul, I haven't yet done much with 1607. I haven't rebuilt the DaRT WIM yet using the updated ADK, but I'm quite sure you're right, you would NOT need to add the schemas after, which will save a lot of time. 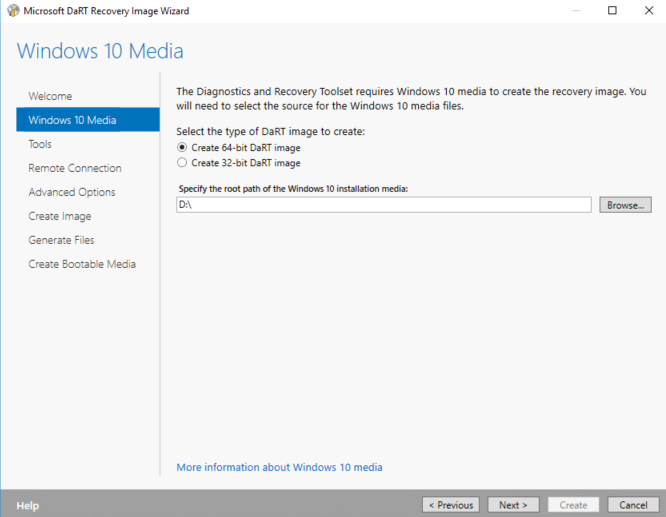 I've replaced the Windows 10 1511 WIM with a 1607 WIM in my TS, but left everything else alone (Inlcuding my DaRT image, which is still 1511), and even though the Computers is now 1607, it still gives me the ability to use DaRT when I go into Recovery. This will set the F4 key to boot to DaRT. Here are the scan codes for the various function keys. 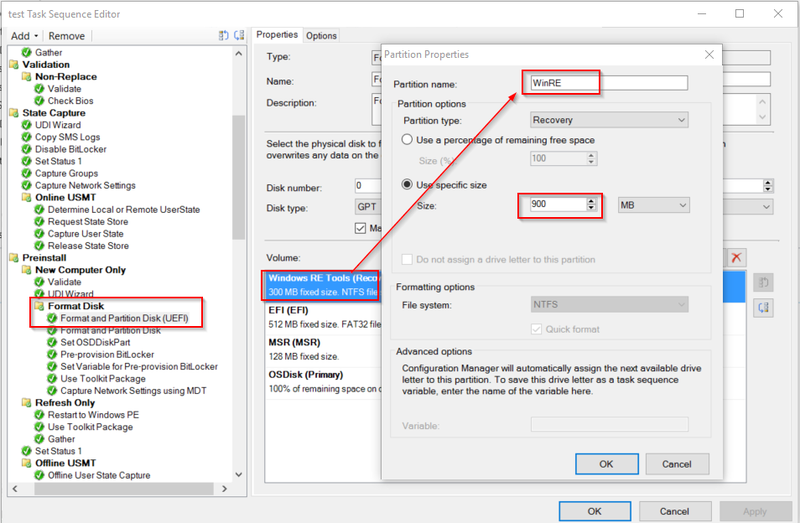 Hi there, If I rename the WinRE partition and make it 1100MB, will Bitlocker/MBAM still be able to utilize this partition as well? 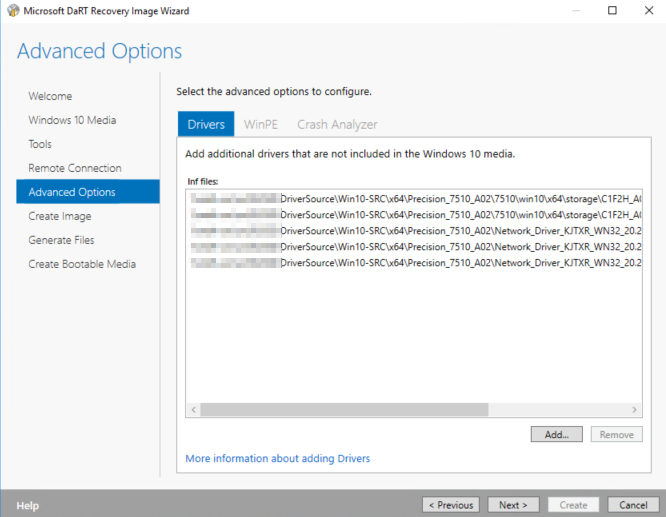 Or will I need to make a separate Recovery partition for MBAM/Bitlocker as well? gwblok, I know this question is not entirely related to the above post, I download the MDOP .iso from MSDN to make the DaRt Tools. After extracting, run the MSDaRT100.msi, but when i go to the dart directory, their is no dart 10 setup wizard. i also own MDOP 2012 had no issues, wizard loaded . Also my ISO is MDOP 2015. so could you please help, just need to know how to get to the Wizard to build my tools. Thank You for your support. P.S. I did grab your script Nice work. 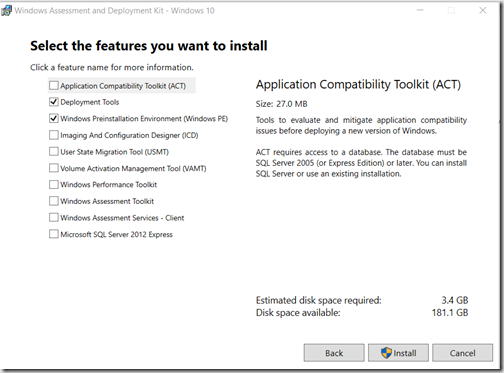 Just remember to have the Windows ADK installed first, or it will not give the option to create the ISO. Any Idea on a net new installation I would get this. 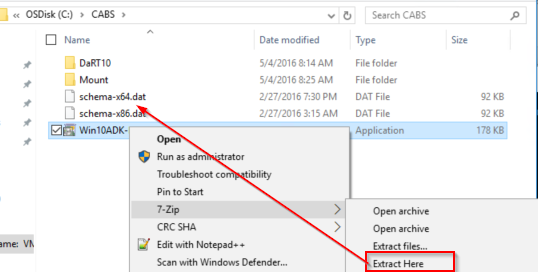 The running command stopped because the preference variable "ErrorActionPreference" or common parameter is set to Stop: Error applying Dart Tools to the image mounted to: 'C:\Users\USERNAME\AppData\Local\Temp\DaRT_Mount_2017.01.12.10.46.43'. Package is not applicable: 'C:\Program Files (x86)\Windows Kits\10\Assessment and Deployment Kit\Windows Preinstallation Environment\amd64\WinPE_OCs\WinPE-FMAPI.cab'.. The only thing I can think of would be permissions. I'd suggest doing this on a Clean VM, where you're logged in as admin, and you launch the process elevated. Any one have the issue when you boot into your windows 10 recovery partition and try to open a command window it says "You need to sign in as an administrator to continue, but there aren't any administrator accounts on this PC"
There is an administrator account (2 of them) but it wont list them. Gary, thank you for this post. I did something similar for my Win7 deployment (not using your script) but I am currently testing your method against my Win10 1607 build. 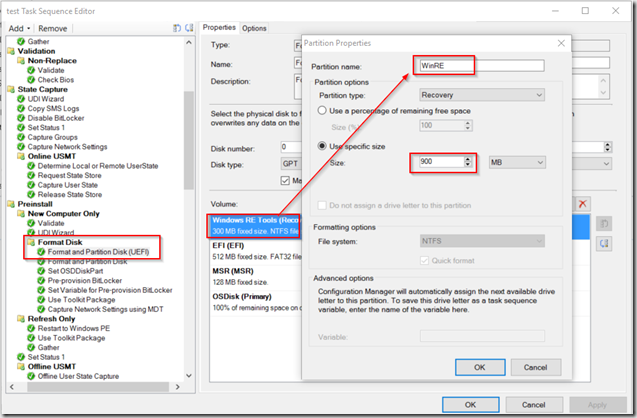 One of the requirements we have is that all our laptops are encrypted with Bitlocker, so in my ConfigMgr MDT task sequence, I preprovision bitlocker to get the disk encrypted. 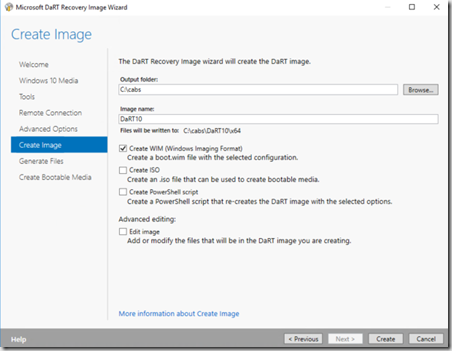 Unfortunately, I have found that I am unable to get a custom dart wim into the recovery partition working on laptops; desktops and my vm test environment are successful. Have you run into that issue or have any insight how I can go about getting around that issue? Appreciate any feedback. It's been working for me on 1607 no problems. I do NOT preprovision bitlocker. I set bitlocker near the end of the TS. 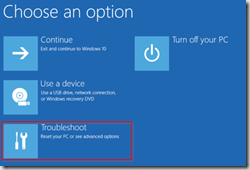 On a test machine, if you don't enable Bitlocker via preprovision , does it work? It's Working for me With Pre-Provisioning but I use MBAM. I Have a Question. How it the F4 fonciton suppose to Work ? More precisely when do I use it. 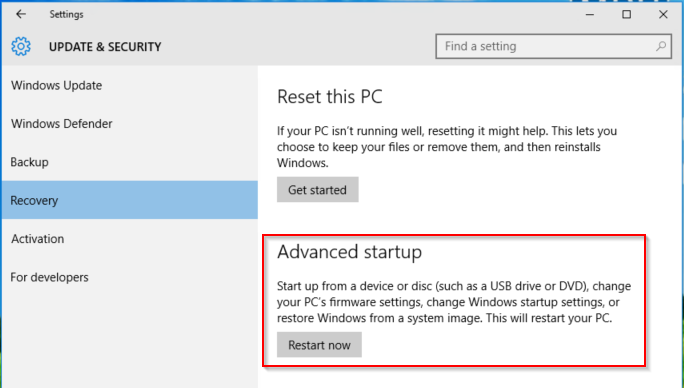 When I go to Windows Advance Startup while its rebooting the F4 key doesn't seems to do anything. Beside that all is fine. Great Work on that. Hey Max - did you do anything specific to get this to work with Pre-Provisioning? I''ve been failing miserably getting this to work. I eliminated it from the task sequences so now I'm trying to get it to work. 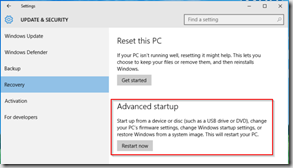 REAGENTC.EXE: Windows RE cannot be enabled on a volume with Bitlocker Drive Encryption enabled. 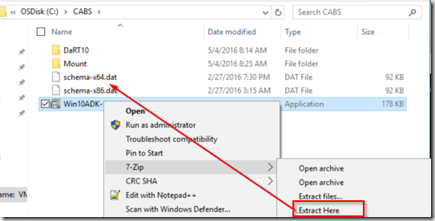 There is a way to add the DaRT button instead of using the Command Prompt. Put next text in notepad and save in UTF-8 with name MSDaRT.xml, run the command - ReAgentc /setbootshelllink /configfile MSDaRT.xml.